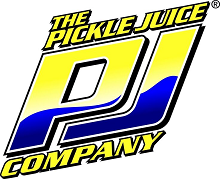 Please see the Sponsor Information page for the benefits of becoming a corporate or private sponsor. 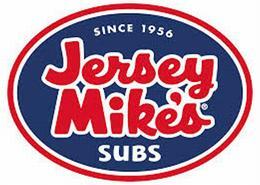 www.jerseymikes.com At Jersey Mike's Subs, we're all about quality. What makes a Jersey Mike's Sub so good? It's the ingredients! High quality meats and cheese sliced in front of you, store baked bread and, the authentic taste – served Mike's Way, fresh lettuce, onions, tomatoes, oil, vinegar and spices! Of course, everything is served with a smile. 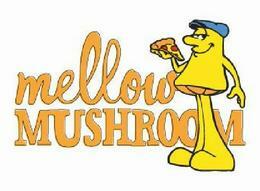 Mellow is a State of mind, a culture, a way of being. 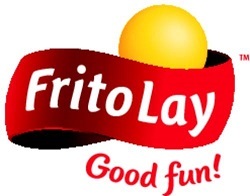 Our mission is to provide delicious food in a fun and creative environment. We are the originators of hand tossed, stone baked classic southern pizza. Our spring water crust is unique and flavorful, and all our pies are made with high quality, fresh ingredients. Our philosophy is to elevate the dining experience with a higher order of pizza. Mellow out. map and directions You're insured. But are you protected? Lisa Garrity can help you decide about your insurance and financial needs so you can have the peace of mind of being in Good Hands. 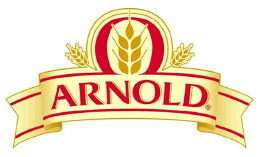 ArnoldBread.com Arnold® Whole Grains, Country and Healthfull® breads are baked with the finest ingredients, giving you the nutrition you need and the taste that you love. bakers-cakes.blogspot.com Just baking it one day at a time! 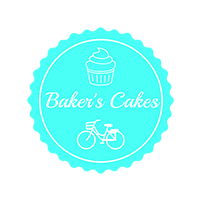 If you are interested in getting your very own delicious, one of a kind, edible work of art, entirely made from scratch cake email Danielle at bakers.cakes@yahoo.com. We'll ensure you get the right bike and a quality machine, backed up by our knowledgeable salespeople and expert mechanics. Locations also in Raleigh, Durham, Chapel Hill, and Carrboro. Carolina Brewing Company has been brewing fine craft beers with only the purest of ingredients. 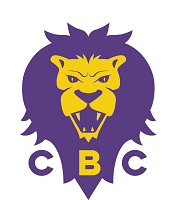 CBC is also an active supporter of cycling with one of the state's largest MS-150 teams. map and directions Carolina Donor Services maximizes the passing of the heroic gift of life from one human being to another through organ and tissue donation. 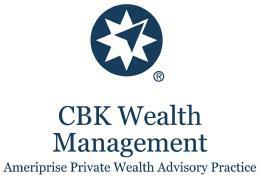 This communication is published in the United States for residents of North Carolina only; and this advisor is licensed only in the state of North Carolina Whether you're looking for investment ideas, retirement income, estate planning strategies, tax planning strategies or education planning, we'll work with you on your terms. We offer a broad range of financial products and services including mutual funds and certificates, as well as brokerage and financial planning. We also offer options in how you work with us -- online, with the help of a financial advisor, or both. You choose. "We Do Painting. You Do Life.®"
A cyclist, Raleigh native, and Realtor for 18 years, ready to help with all your Triangle residential real estate needs! Mention this ride and 10% of my commission will be donated to the UNC Kidney Center. 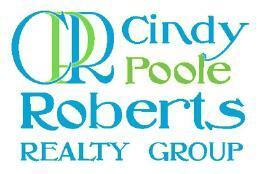 Search the Triangle MLS for your next dream home at www.CindyPooleRoberts.com and call me for a free marketing analysis of your home! info@crowdercc.com Founded in 1947, Crowder Construction Company is a heavy construction general contractor performing projects throughout the Southeast. The Cycle Surgeon is committed to providing you with the highest level of knowledge, the latest advances available in our industry, unparalleled service, and expert advice to make certain your cycling experience is the best possible. Where can you find a fresh, warm donut made just for you, exactly the way you want it? At Duck Donuts! 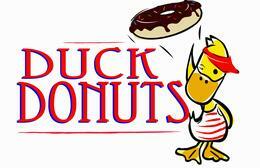 Originating from the Outer Banks of NC and now in the Triangle, Duck Donuts specializes in made-to-order donuts that will bring a smile to your face! Dedicated to the advancement of Ham Public Service for the amateur radio community in North Carolina. map We're here for you. At HensonFuerst, we're committed to standing up for the rights of families who need help after accidents or injuries. We have attorneys and staff members licensed to practice in North Carolina and across the country, and we're proud to see the differences we make in our clients' lives. MercuryGate produces the first Web-based, end-to-end solution that manages a companys entire shipping and transportation process. MercuryGate streamlines logistics procedures and costs by linking suppliers and customers through the Internet without the additional expense of a lengthy implementation. map and directions That's Picklicious! 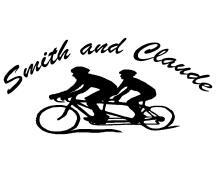 The North Carolina Bicycle Club (NCBC) is a cycling club in Raleigh, NC and surrounding areas. The NCBC hosts three cycling events each year: their Spring, Summer, and Fall rallies. Details of these and other club rides may be found at the club's web site. Full service nephrology practice in Raleigh, North Carolina, and surrounding areas providing comprehensive diagnosis and treatment of kidney related diseases and hypertension. www.fvumc.org The Spiritual Spinners are a Group of Cyclists, Fans, & Supporters of our Mission to raise funds for worthy causes while enjoying one of our favorite pastimes, cycling. We have joined together in Fellowship for a common cause to fights diseases like MS, Diabetes, Cancer, and more. www.starbucks.com Starbucks Coffee Company is the leading retailer, roaster and brand of specialty coffee in the world. 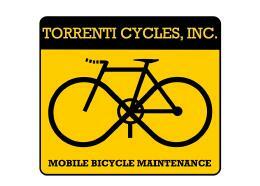 torrenticycles@gmail.com Torrenti Cycles is a locally-owned Mobile Bicycle Repair service focused on delivering high-quality service right at your door. www.unckidneycenter.org Improving Care Through Discovery and Education. www.co.wake.nc.us/ParksRec Wake County Parks, Recreation, and Open Space manages the numerous parks in Wake County, including Harris Lake County Park - the start and finish point of the Raven Rock Ramble. http://www.wholefoodsmarket.com/stores/cary We are located in the newly remodeled Waverly Place Shopping Center in the heart of Cary. Shop with us for all of your grocery and body care needs, enjoy lunch in our cafe, and take an afternoon stroll in our promenade equipped with a playground and splash pad for the kids. Joel does a truly artistic job each year of printing the Raven Rock Ramble tee shirts. map and directions We'll provide on-site storage for your home or business, or store your property in our safe, climate-controlled warehouse. Call us, and well come to your home and provide a free estimate on your storage needs. We promise youll be happy with our service and our price!